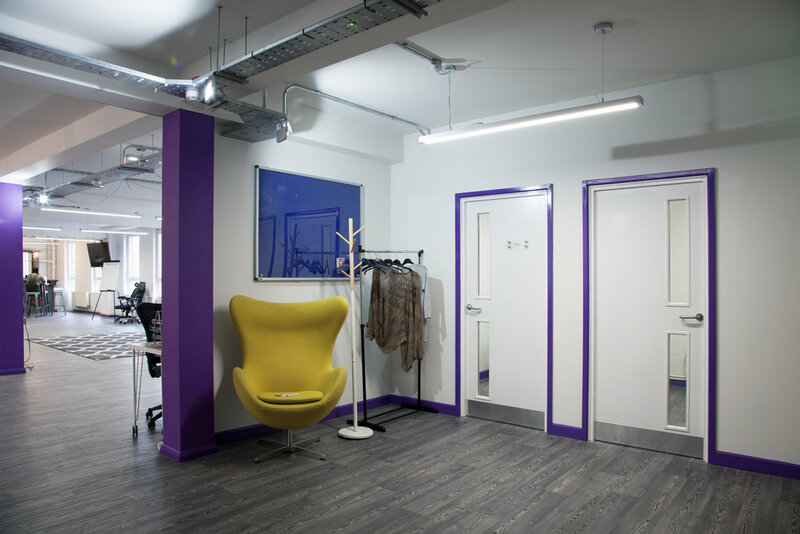 The Complete Works needed a creatively inspirational environment delivered on a tight budget. 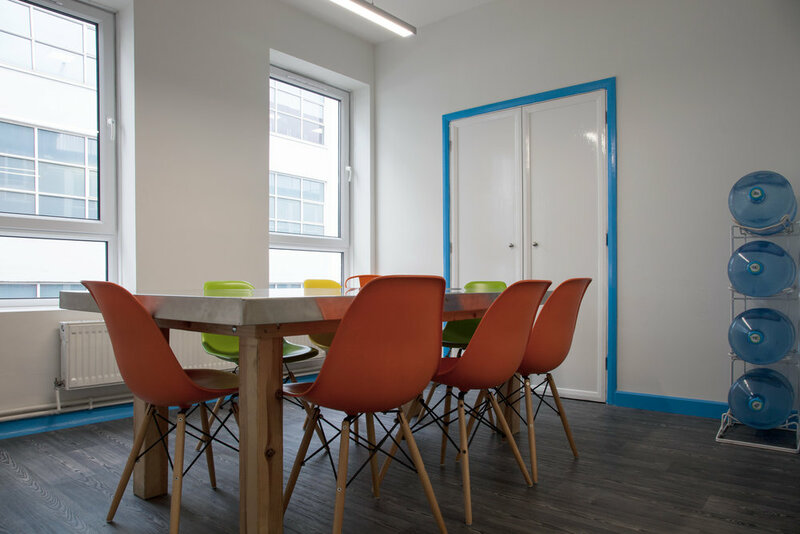 Re-purposing their existing furniture where possible took pressure off the overall costs. 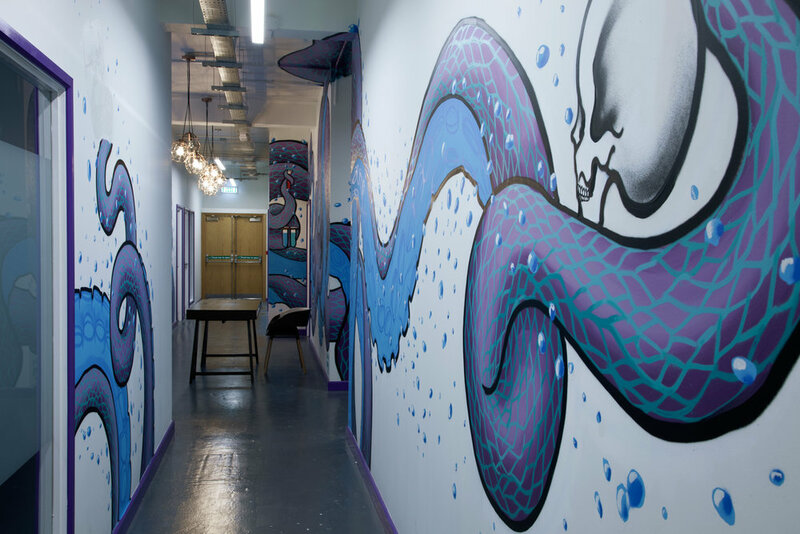 Engaging with a local street artist to create the unique and impactful wall graphics gives the space the right look, feel, and tone. "Our mission is to advance the education of young people through creative means. We work tirelessly to find the creative spark that ignites their interest and empowers them to realise their full potential.  Thanks to 3equals1 we now have an environment that is completely conducive to our creative style of learning. They really listened to what we were trying to achieve and were fully understanding of – and happy to work with – our lean budget. 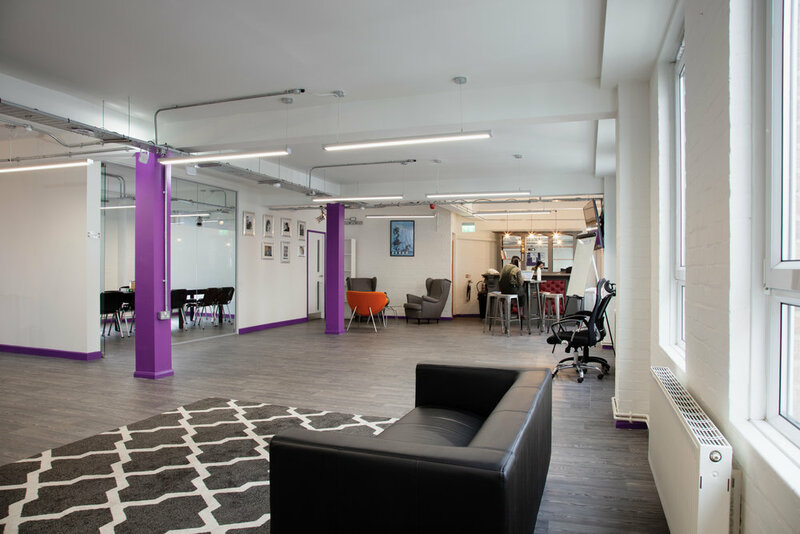 They re-purposed some of our existing furniture and engaged with local artists to bring together a wonderful workspace that really does embody who we are. We can’t thank them enough for turning our space into somewhere so inspirational for the young people we are helping."